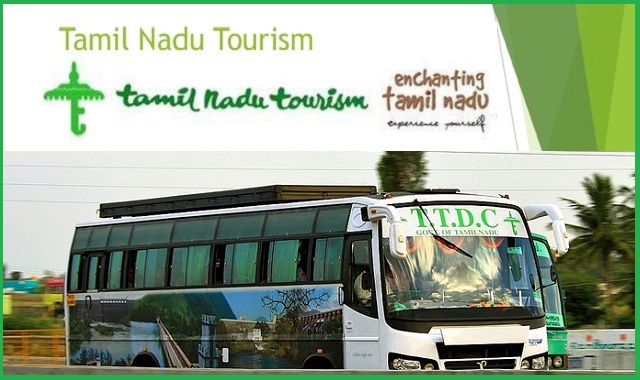 TTDC Recruitment 2018-2019 Application Form for 10 Assistant Manager (Trainee), Company Secretary, Chief Financial Officer Posts Download Application through Official website www.tamilnadutourism.org. The last date for submission of applications is 29.01.2018. TTDC pattern of examination, TTDC Syllabus, TTDC Question Paper, TTDC Admit Date Release Date, TTDC Exam Date, TTDC Result Date are Given Below. TTDC Recruitment 2018 Assistant Manager Post - Apply Now.